I am a person who enjoys hunting activities. More often than not, I go with my friends during the weekends and we like to play the role of hunters. We visit some forest areas and we look for some animals like wild ducks, wild pigs and many more. While it is not our intention to kill these animals, we occasionally try to prove which ones of us have better aims. But engaging in this activity can be a taxing one especially if you were able to pick an area abundant of trees and tall grasses. There can be a lot of hindrances in your way. For me, it’s a good thing that I have the Ka-Bar Combat Kukri Machete Knife. It helps me get rid of small tree branches and grasses along my way so that I and my companions can have a safe passage. If you are someone who loves hunting activities/games like I do, this is one product you must have. Bringing it with you in some of your trips might be of good use. 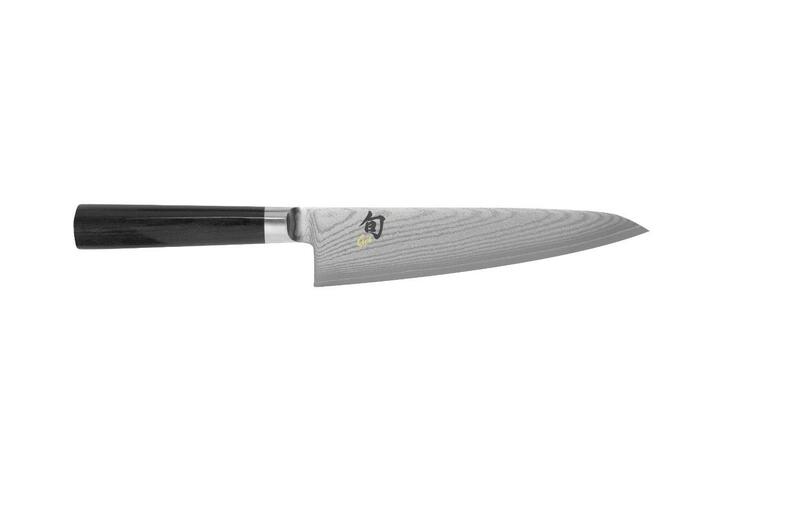 In terms of its blade, this product definitely takes knives to the next level. It is made of high-carbon steel which is epoxy powder coated. 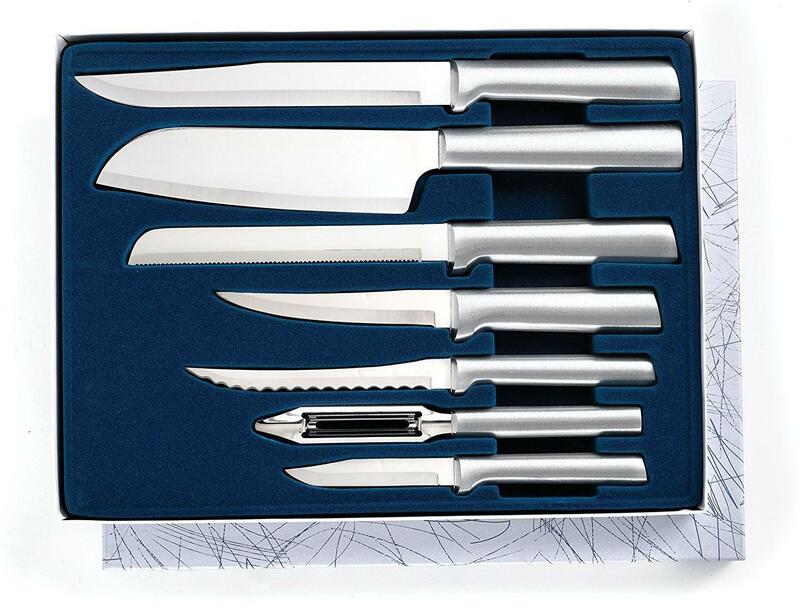 Now you can be assured of having a knife that does not break easily while also preventing you from being temporarily blinded because of its non-reflective properties. That’s right! The producers of this unit thought that many people have been complaining about the incidents where they were blinded by the reflections from the blade of their knife, hence, they finished it with epoxy powder coating. Sometimes, accidents do occur with knives that cause injuries. 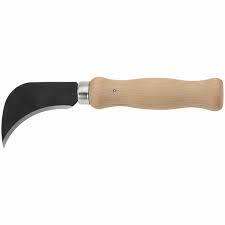 One of the common instances is that users often lose control of the tool because they can’t have a good grip of its handle. But thanks to the elastomer handle of this particular brand, you won’t have to worry about such problem anymore. 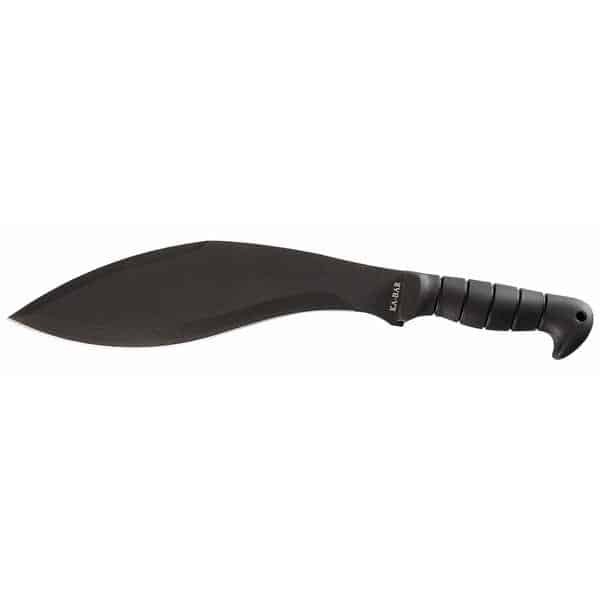 If you are going to have a knife, you’ve got to have something that can cut through almost anything in which it is normally used. You don’t need one which can hardly cut a piece of wood. That will just waste your time and your energy as well. 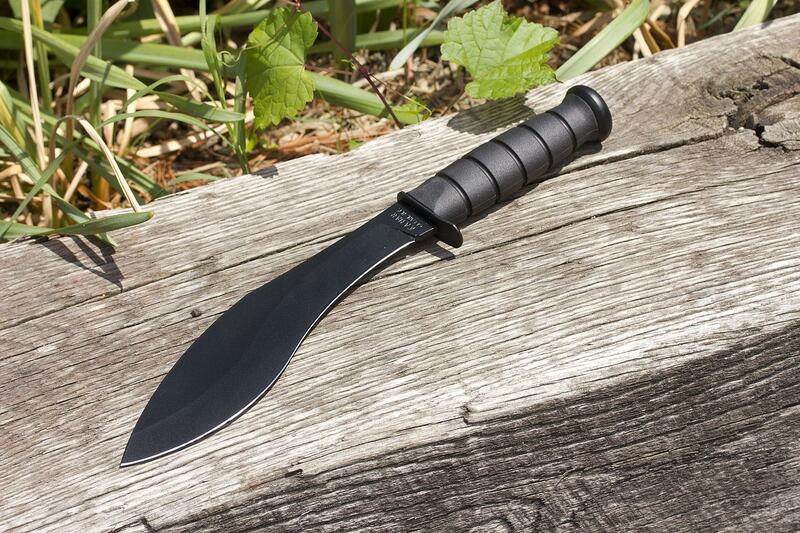 Luckily, the Ka-Bar Combat Kukri Machete knife was designed in such a way to have a whole new level of sharpness. It’s as if you are just slicing a piece of jelly even if you are trying to cut branches of trees, figuratively speaking. 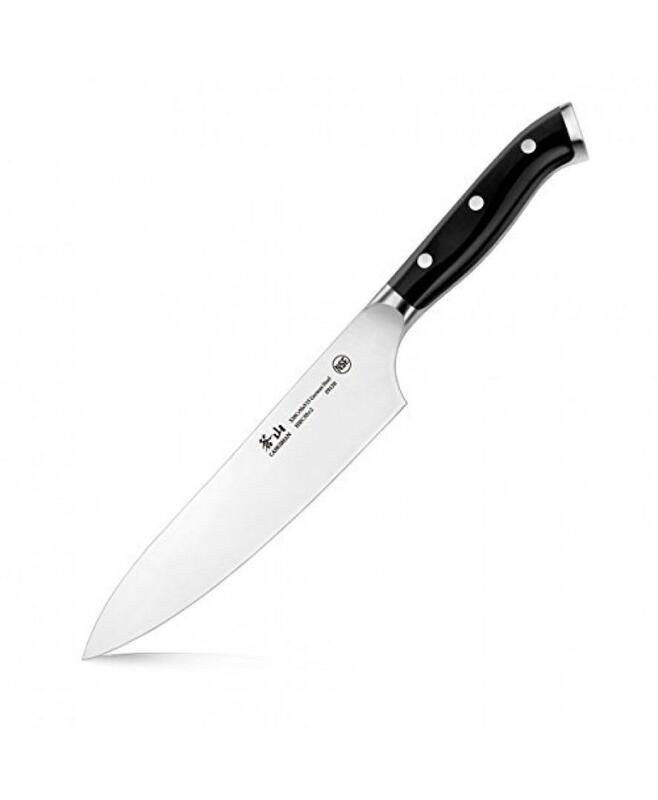 Garnering a total of 4.4 out of 5 stars, this product has slowly gained its popularity among outdoor knives. There is no doubt in this though, as many customers have stated their satisfaction in its performance. In fact, there are a number of people who have purchased this product and are hoping to get one more or two so that they can also send it as a gift to some of their friends. 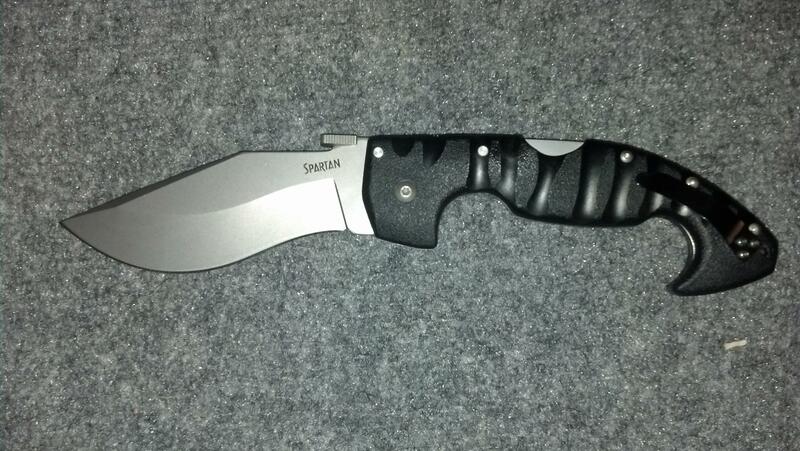 It’s one of the best outdoor knives in the market today. 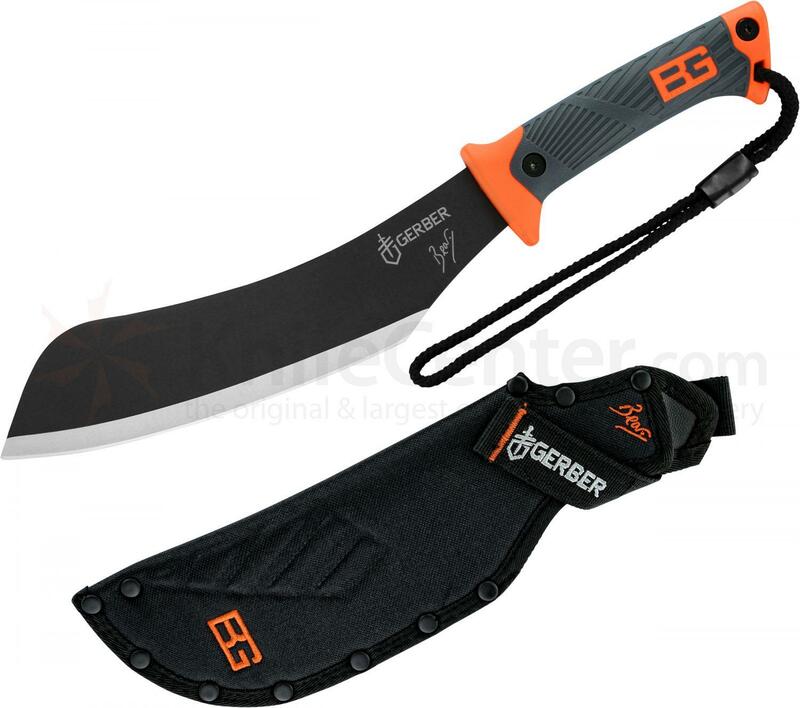 If you are someone who loves to have some activities away from the comfort of your house, this one particular knife should not be missing in your bag. It is definitely worth your money and you’ll not regret having been convinced to get one for yourself.